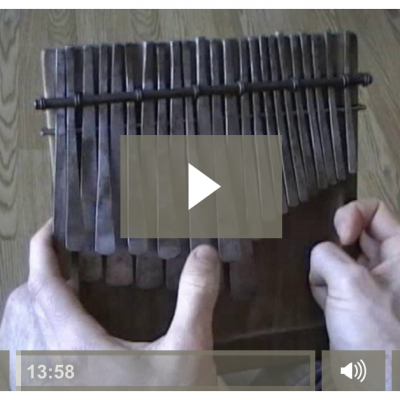 In this lesson, we take the basic kushaura directly from the mbira and play it on acoustic guitar. 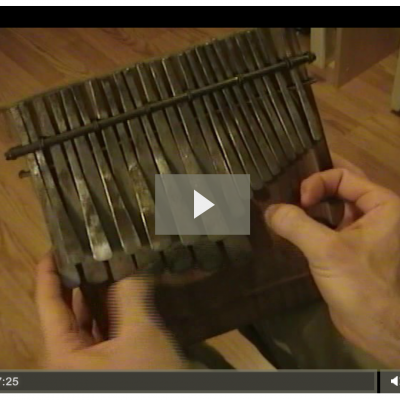 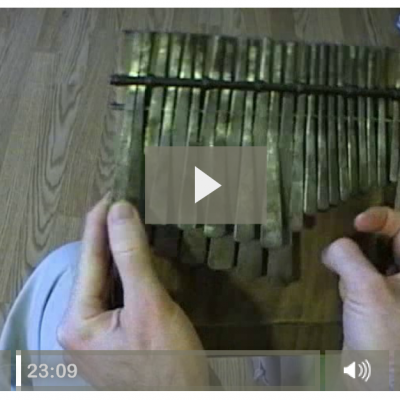 You will play exactly what the mbira plays! Basic pattern and low bass variation. 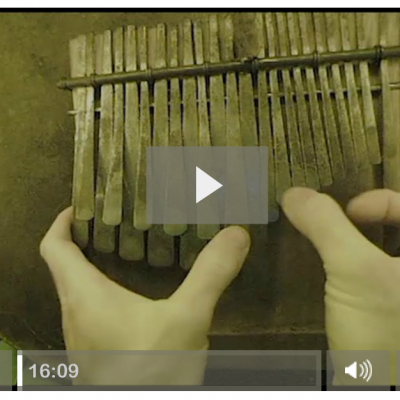 17+ minute high resolution video. 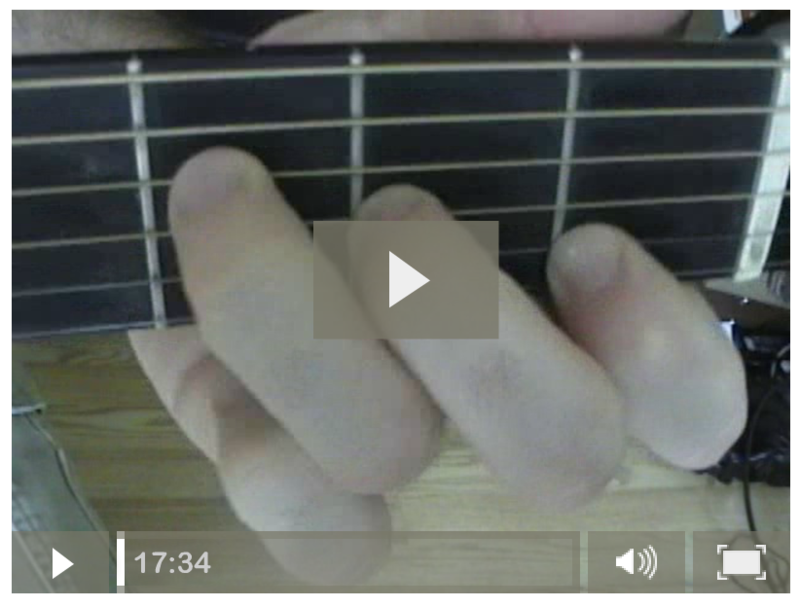 Closeup shots of each hand played very slowly.